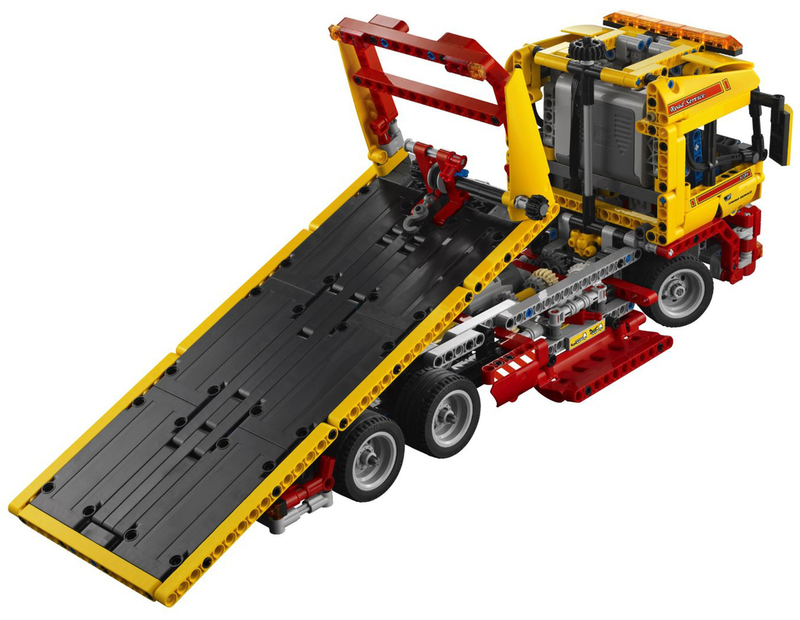 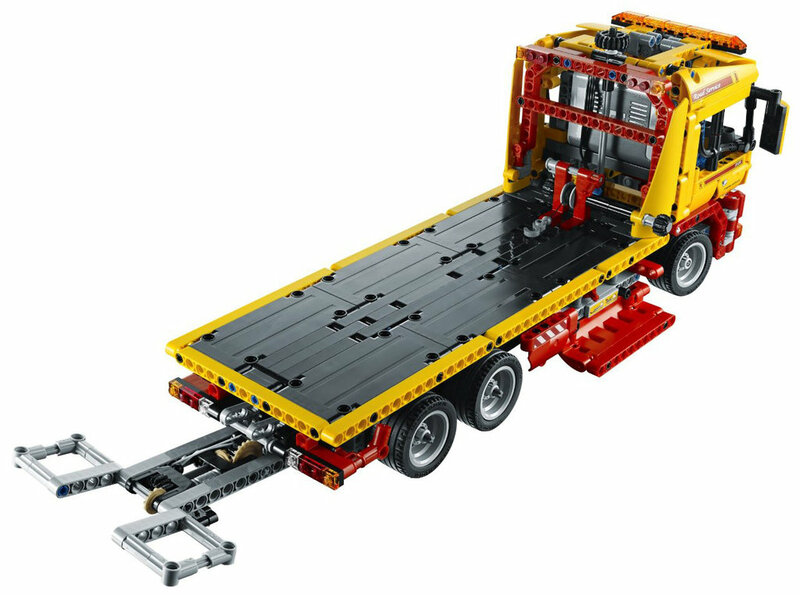 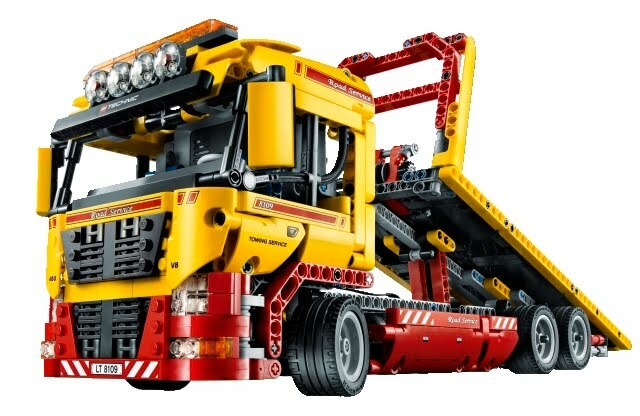 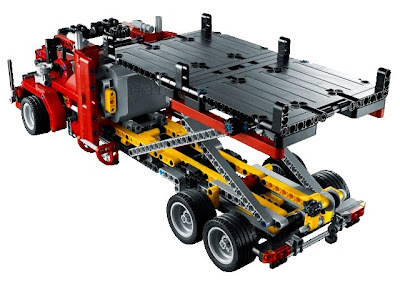 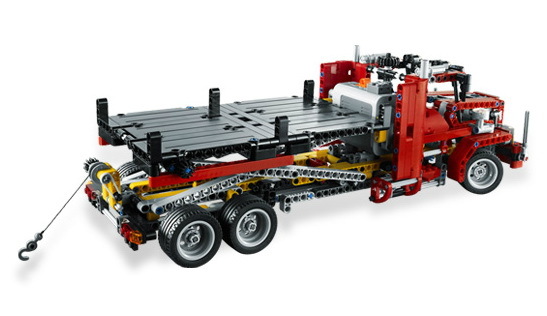 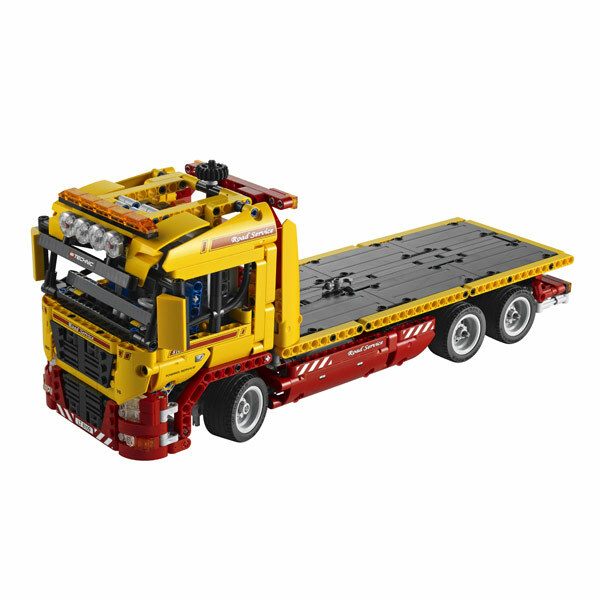 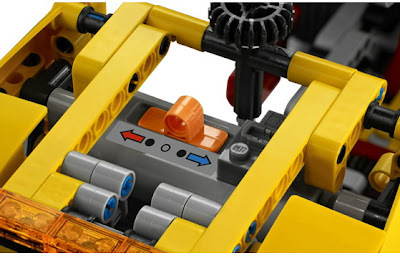 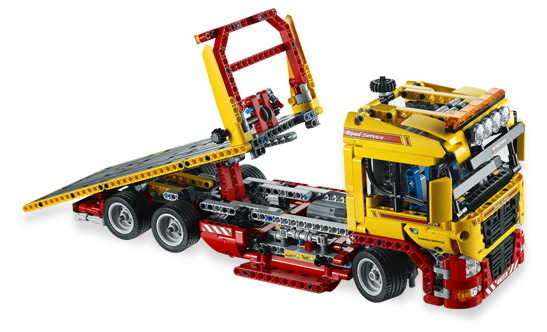 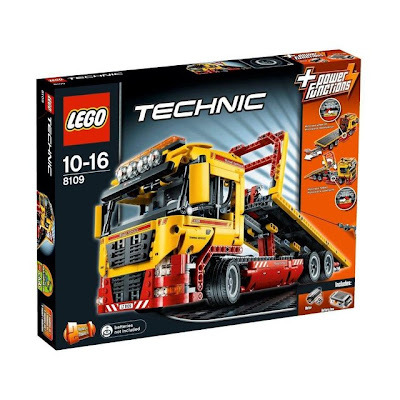 main model is a flatbed truck. 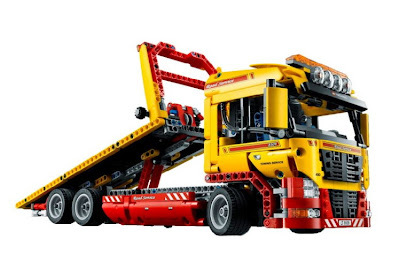 building alternative included a catering truck. 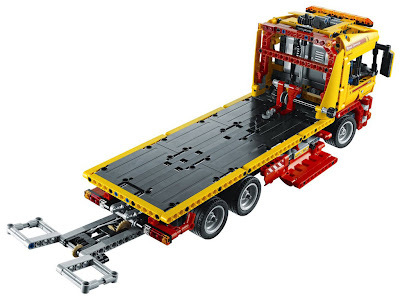 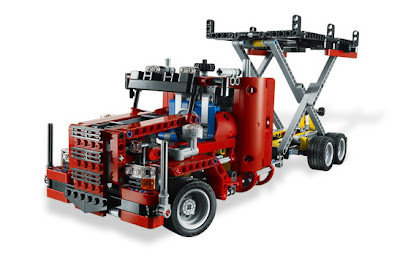 come with a steerable front wheels, a tow winch, raisable motorized flatbed and extendable wheel lift.